Downtown Bethlehem – 3rd December! On the 3rd of December we are hosting the Downtown Bethlehem festival, including live music, chill café, food and drinks, antiquities displays and activities, and Carols by Candlelight! This is a joint Christmas event between us at Ryde Pressie and our friends at Macquarie Chapel Pressie, and should be a great time for the whole family. You can follow updates about the event on our Facebook page, or you can also contact us via our contact page if you want any more info! A big thank you to all the people who came along and made our Centenary a great day and/or wished us well. We had a great roll out. The moderator of the Presbyterian Church of NSW Kevin Murray came and spoke and encouraged us. We even had the newly elected Mayor of Ryde drop in! 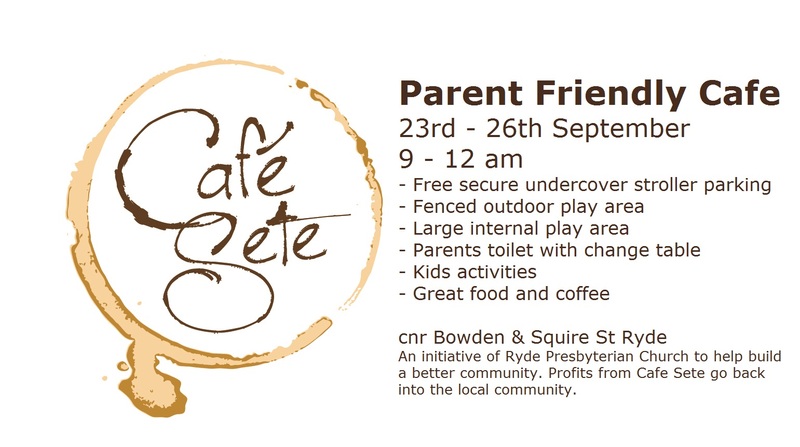 Next week we will be running our trial Parent Friendly Cafe. We are running the cafe as a means to build community in and around our church, and to also provide a means of serving our local community. We hope that if it runs well and does help fill a need that it might be a regular occurrence. So, feel free to drop around and say g’day! Next Wednesday we have our next Journey of Faith. 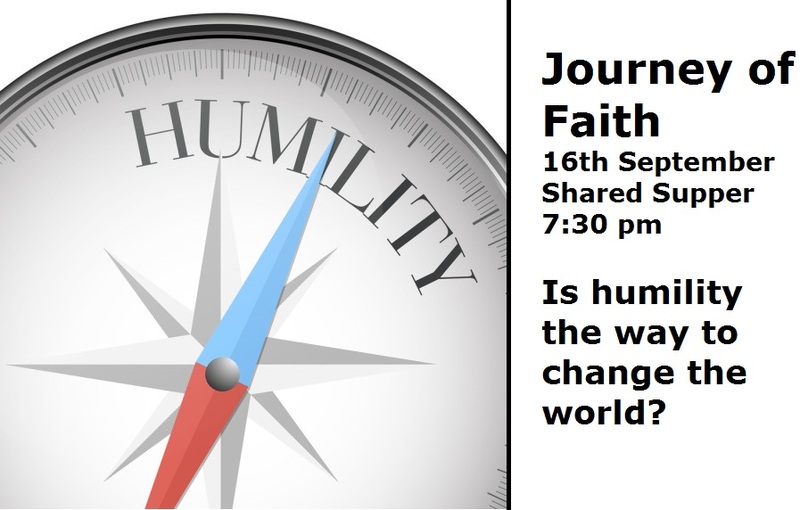 At the last Journey of Faith we considered how we might change the world, and thought about the impact Jesus has had. We will now have a look at Humility and how it can impact others. 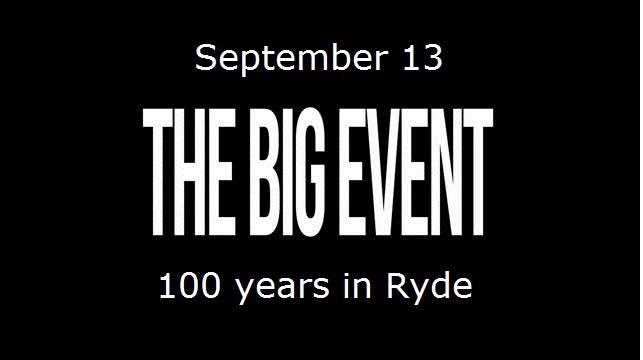 The Centenary Celebration Big Event! This Sunday is the big day. 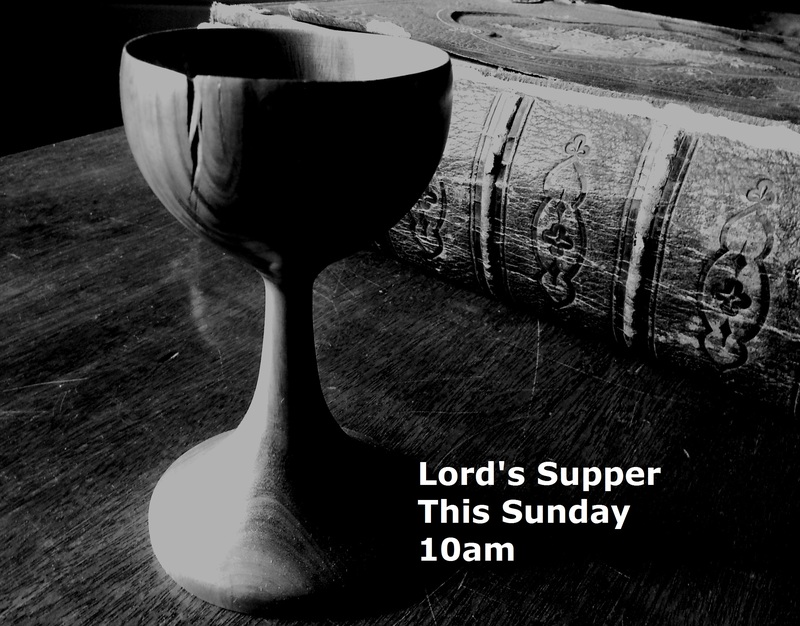 Church at 10 am as usual, but with a lot of visitors and guests, followed by a BIG lunch. 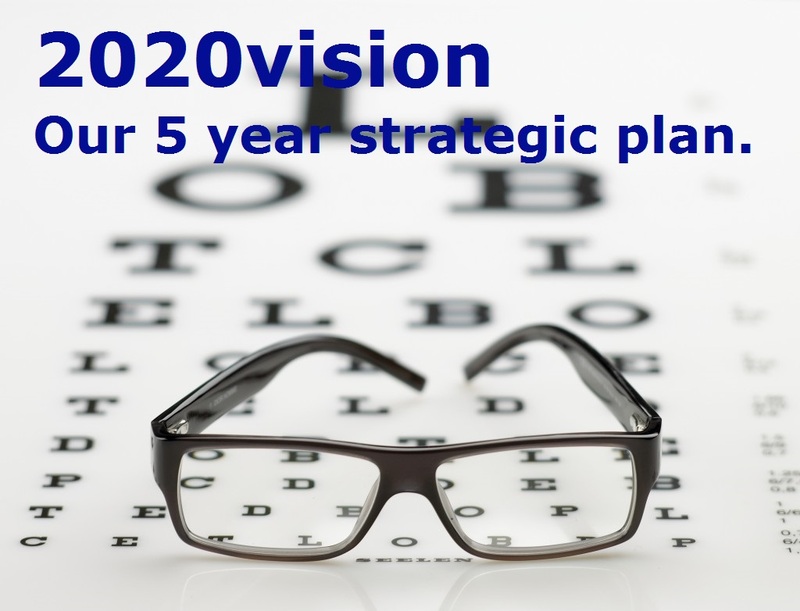 Last Sunday we launched our 2020vision statement. This is our plan for the next five years. There is a summary of the statement provided below. A full statement is available in the foyer of the church if you want to pick one up on Sunday. RPC exists to help all people draw closer to Jesus. 1 – We want to be an Acts 2:43-47 type of church. 2 – We need to develop leadership and leadership training to become an Acts 2 church. 3 – We need to grow deeply – not simply working on what we do – but rather who we are. We want to focus on youth through Friday Night Teens and Sunday Evening Church. We want to focus on small groups. 4 – We want to grow out – reaching to community in Ryde and beyond. We want to develop a social/community hub through a parent friendly café. We want to develop a Rydalmere Church plant. 5 – We want to work together to create sustainable ministries that will be able to impact our church and the community for the benefit of the Kingdom into the future. 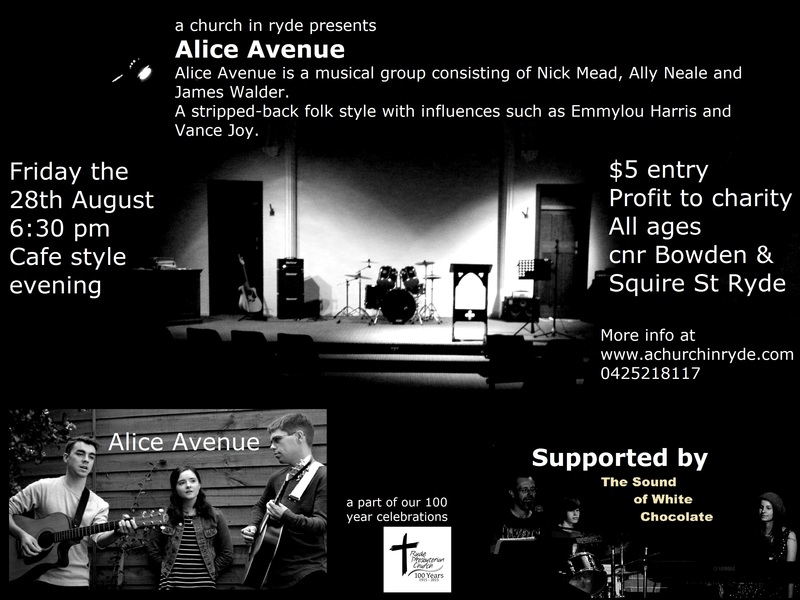 Alice Avenue live at RPC! Our Teens are hosting a concert on the 28th of August. All welcome! 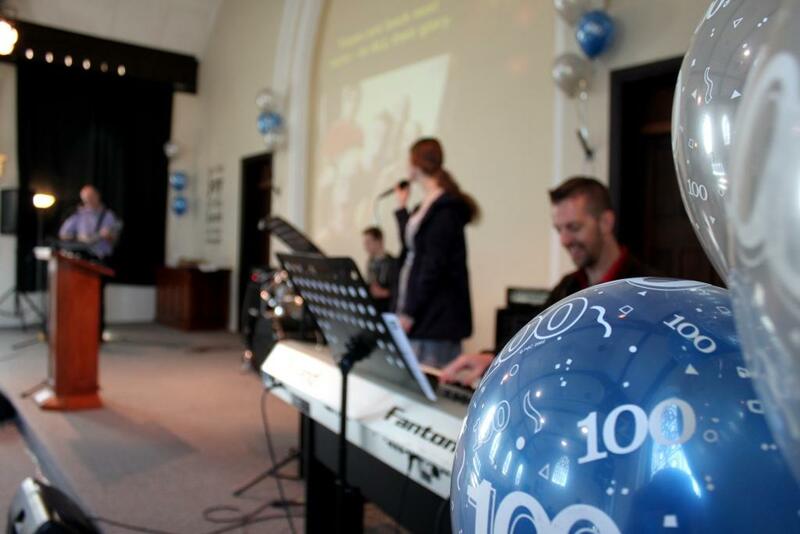 Centenary Celebrations start this Sunday! This Sunday we will begin our month of birthday celebrations. 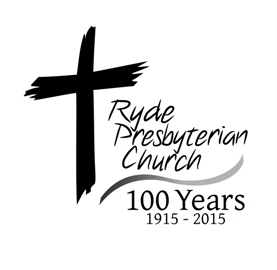 We are so excited at the idea of marking 100 years of our church in the local area. Church will be at 10 am as usual, but we are fortunate to have Eric and Olga Ossebaar join us. They are a ministry team who travel Oz in their caravan visiting churches. They will be encouraging us with music and message. 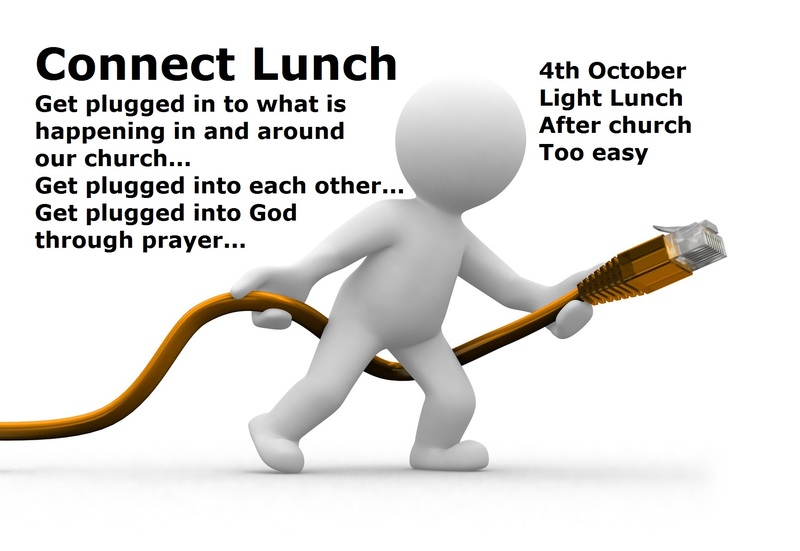 After church we will have our usual fine coffee and morning tea leading into a bbq lunch. There will be a jumping castle for the kids. Everyone is welcome! Paul sets a high standard for Timothy. He wants Timothy to “strive” to achieve some very difficult things. He wants him to run his best race. Paul wants Timothy to walk that life that is lived in grace, but not to take grace lightly. Rather, to take grace on board seriously, realising the depths of God’s forgiveness, and to live accordingly. Indeed, earlier in the chapter Paul has reminded Timothy of the importance of the words of Jesus and before the end of the letter urges him to keep safe what has been entrusted to his care. The Gospel of Jesus Christ — his death that has purchased our freedom — his resurrection that guarantees our eternal hope. May we not move from the foundation of Jesus—his death and resurrection. May we run the race before us as best we can. May we give our lives as living sacrifices to the one who creator, saviour, Lord and King. To Him be the glory as we live lives with hearts that have been changed by Him.